Vic Verdier has been a sports enthusiast since his early age and an active instructor for more than 35 years—having trained over 3000 instructors worldwide. He first taught physical training and other military-related activities as an officer in the French Commandos, and spent two decades teaching cave diving at the highest level, becoming one of the deepest explorers on the planet. 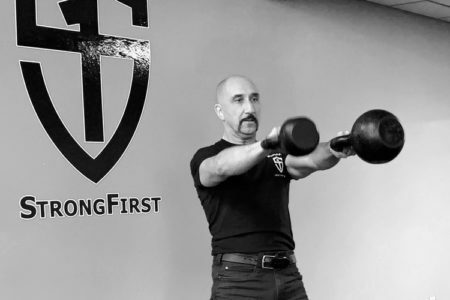 Vic is a self-defense instructor, a swimming coach, and an experienced strength and conditioning coach who has taught courses and seminars almost all over the world. 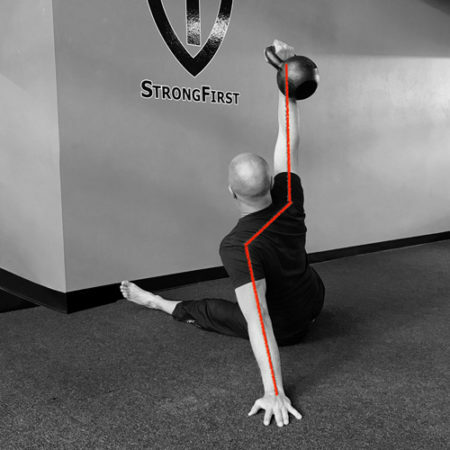 Author of more than 200 sport-related articles and eight published books in English and French, he is a MovNat Master Instructor and former General Manager of the company. 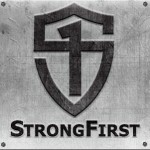 He discovered hardstyle kettlebell training a few years ago and is now involved in several projects designed to improve the teaching tools used by StrongFirst Instructors. You can find Vic at Kettlebility in Seattle, WA.